Savills Australia is celebrating major recruitment success, after enlisting 16 staff members, with a majority from JLL’s Sydney and Melbourne industrial businesses in the past four months. The agency’s Industrial & Business Services division is set to expand its service offering with the appointment of 16 industrial market experts, including Directors Michael Wall, Nick Crothers, Brad Esler, Scott Nienhuis, Jeremy Cooper and Ed Washer. 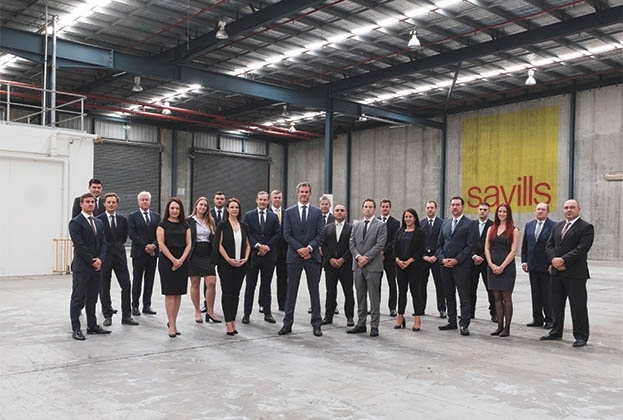 National Head of Industrial & Business Services, Michael Fenton, who also joined Savills from JLL last year, said the recruitment was consistent with the business’ national growth strategy to take Savills to the top ranking in the Australian industrial market. “We have been selective in our approach to ensure that we get the highest calibre people into our business, who will augment the strength and experience of our existing team,” he said. The news follows Savills announcement of a strategic alliance with Queensland-based proptech start-up company, SA1 Property, late last year, in a move to command greater market share of the industrial and occupier services sectors. “This is an exciting point of difference for Savills and is generating business for our industrial agency and tenant representation product lines,” he said. 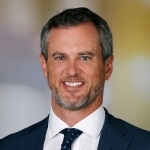 Savills Australia & New Zealand CEO, Paul Craig, said the company was “aggressively growing several core divisions”, with the Industrial & Business Services and Office Leasing product lines leading the charge. “Our proactive approach to recruitment has been driven by our recent national restructure, which has seen us shift from a state-based model to a national business model,” he said.